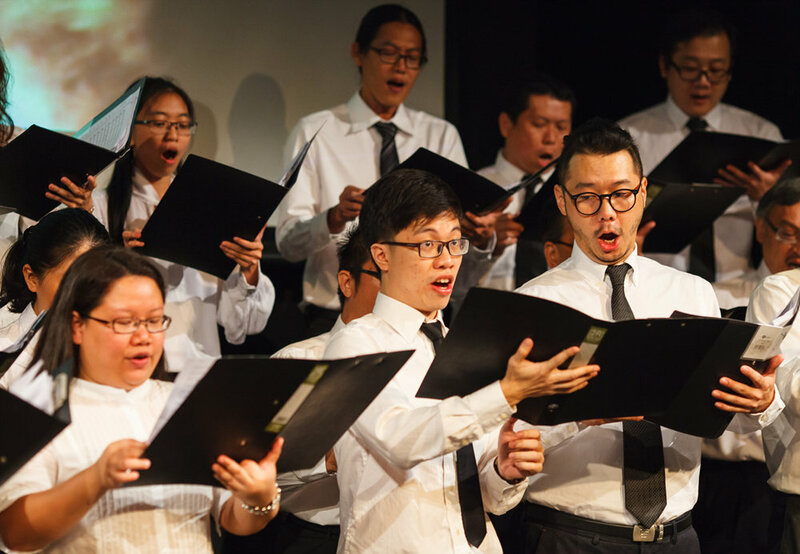 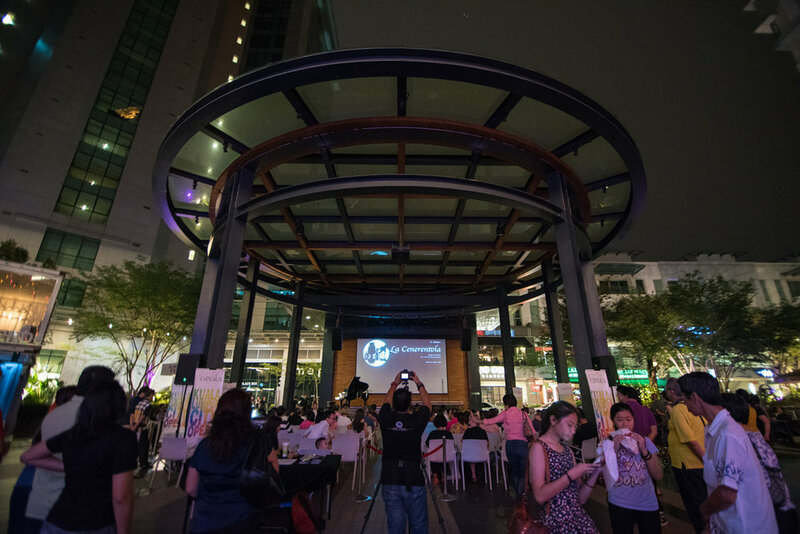 Kuala Lumpur City Opera (KLCO) organised the first Opera festival of its kind to garner public interest in opera music by inculcating its appeal and appreciation. 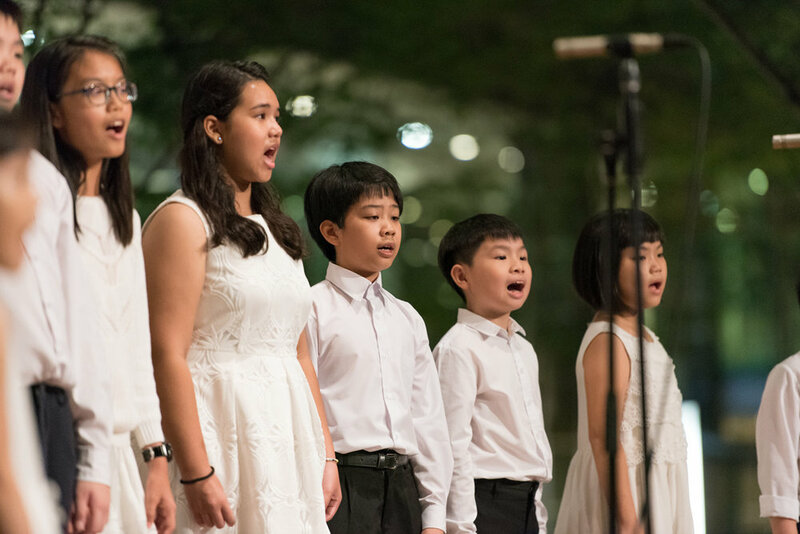 Together with Publika and with the patronage of the Embassy of Italy, the two days events featured performances from the Kuala Lumpur Children Choir, Yin Qi Choir, KLCO’s Principal Singers and Chorus. 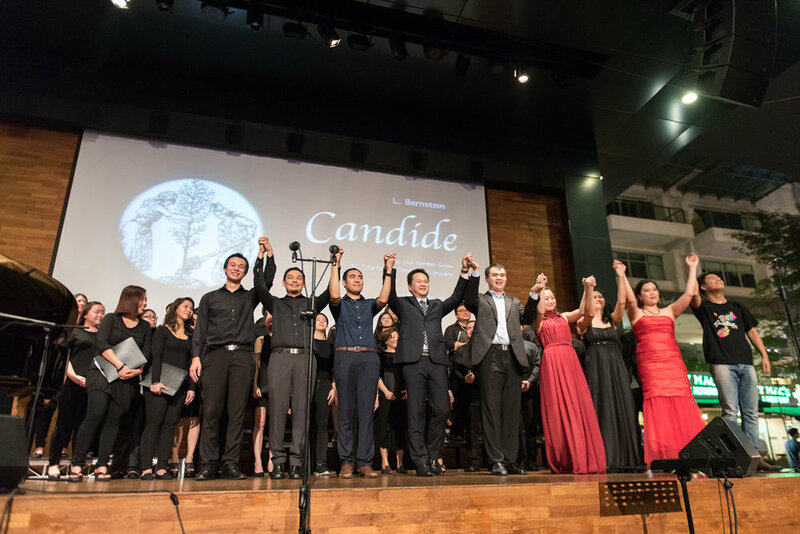 The public from all walks of life had the opportunity to experience workshops and participate in talks conducted renowned classical vocalists, musicians, conductors, performers and educators such as Cecilia Yap, Elaine Pao, Susanna Saw, Tenor Dr. Yap Jin Hin, Ang Mei Foong, Andrea Paduano and Chi Hoe Mak.